Cookie maracas are perfect for holidays and parties! These candy filled maracas and fun to shake and eat. These look great. 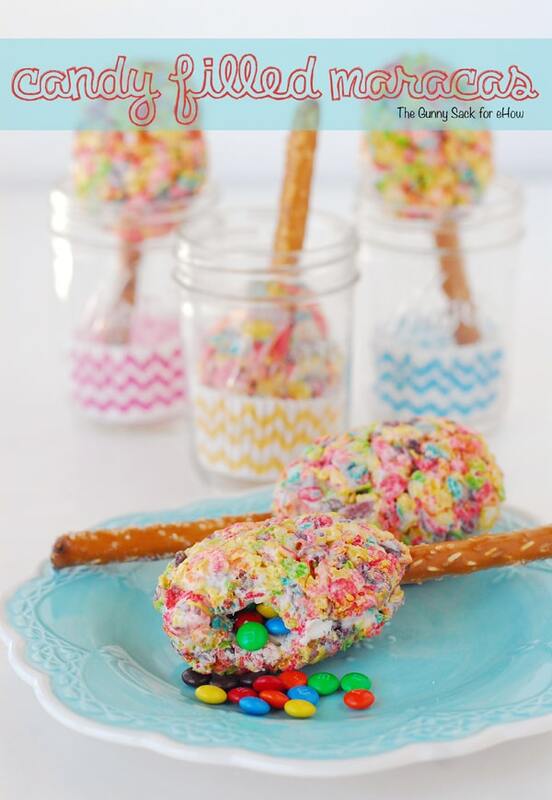 I plan to make these for my bible school class!